We offer years of experience in helping employers to create up-to-date employment policies and employee handbooks. 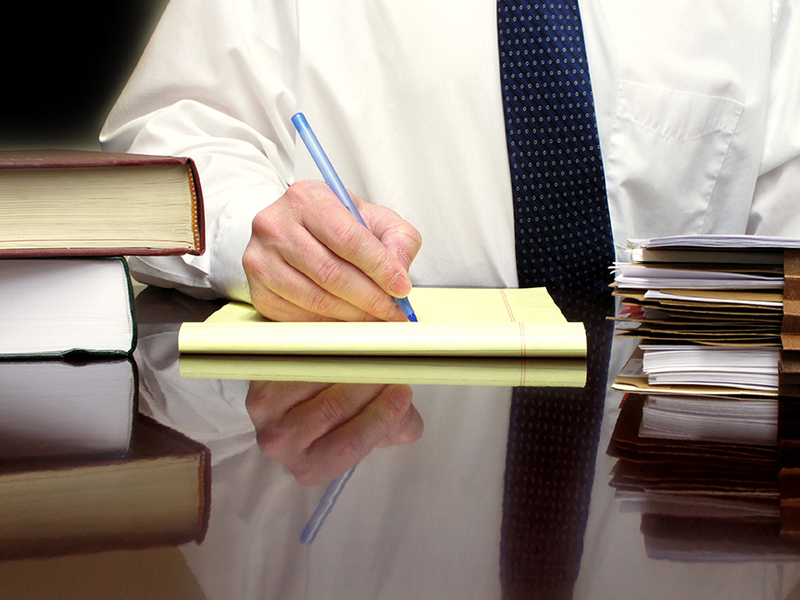 Our firm also assists employees in navigating their way through their employers’ workplace rules. We have extensive experience drafting and interpreting employment policies, including equal employment opportunity policies, discipline and workplace conduct rules, drug and alcohol-free workplace rules, guidelines for payroll and leave time, grievance and alternative dispute resolution procedures, and more.